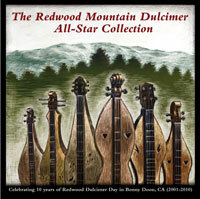 Welcome to the Redwood Mountain Dulcimer Group! 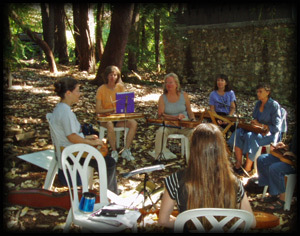 We are an informal network of Northern California players from beginners to professionals dedicated to enjoying and promoting the mountain dulcimer. Q: What is the mountain dulcimer?